In just the past 10 years whiplash claims have risen by over 50% and are now costing the insurance industry an eye watering £1bn each year. These costs are passed on to motorists who have seen their premiums increase as a result of the high number of whiplash injury payouts. Ministers are looking to cap the amount of compensation that can be paid out for whiplash injuries after promises that were made in 2015. The Ministry of Justice has suggested that compensation outside of that paid to cover medical costs or loss of earnings could even be banned. 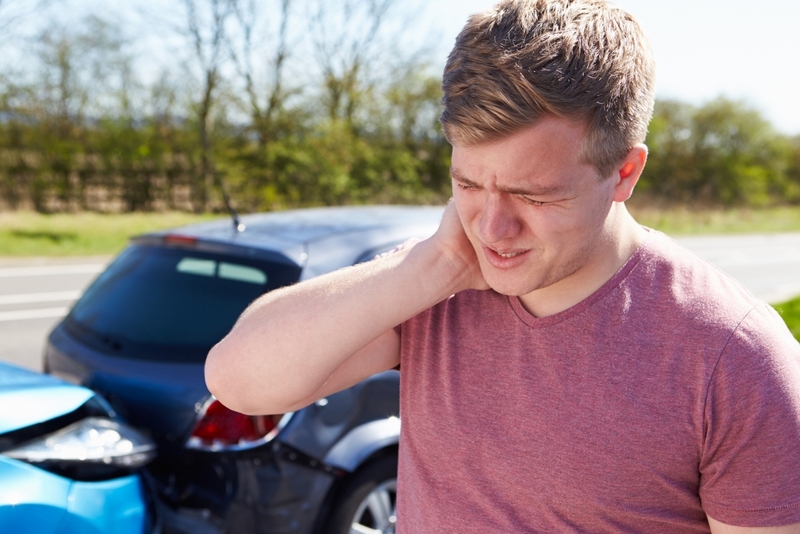 The average payout for a whiplash injury is currently around £1,850 and the new plans could cap them at a maximum payout of £425. These steps are being taken to crack down on fraudulent claims for minor injuries that are being exaggerated. Even though the number of accidents on Britain’s roads has reduced in recent years the number of whiplash claims has continued to rise. The Government has said that car insurance companies have promised to pass any savings on to motorists meaning we could all see a reduction in our car insurance premiums. In the last few years the number of uninsured drivers on our roads has partly been attributed to the high cost of car insurance policies. It has been speculated that as car insurance premiums start to fall we may also see the number of cars being driven illegally start to reduce. An estimated 500 uninsured cars are seized by Police every day, leaving the vehicles owner with financial penalties, potential driving convictions and looking for an impounded car insurance company. This isn’t the first time that the government has tried to clamp down on fraudulent insurance claims. In 2012, the government introduced legislation to stop legal firms offering “no win, no fee” actions and law firms were stopped from paying fees for cases referred to them. Following the implementation of the Legal Aid, Sentencing and Punishment of Offenders Act 2012, whiplash claims dropped by almost 20%. Only time will tell if the latest attempts will be as effective in halting the rise in fraudulent whiplash claims.